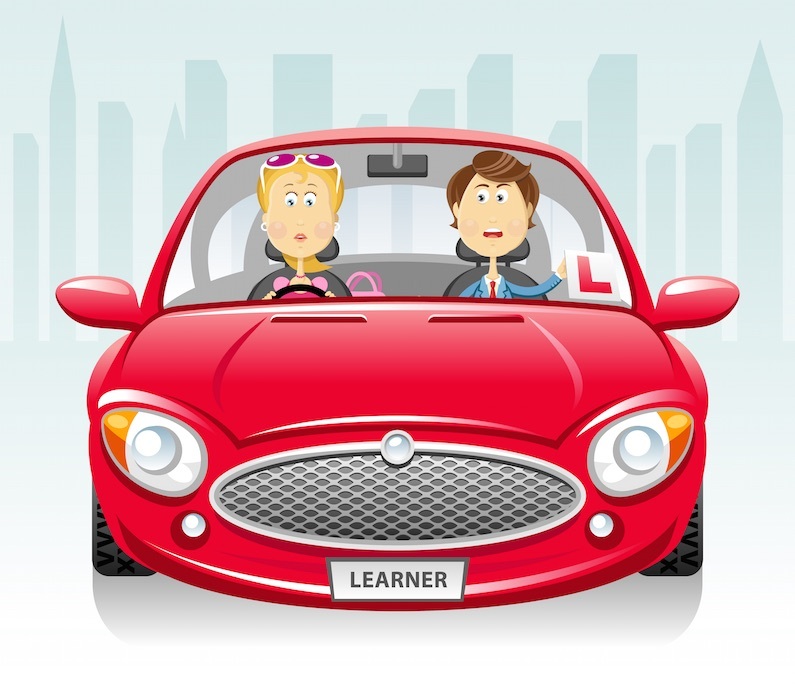 Is the learner driver the owner of the vehicle? You must take reasonable care to provide complete and accurate answers to the questions we ask you when you take out, make changes to or renew your policy. If you are in doubt please contact us. Insurance is based on the information that you give to the insurer and if this information is wrong or incomplete claims may not be paid in full or at all, your policy may be cancelled, have special terms imposed, policy voided and the premium may not be returned. You will not receive advice or a recommendation from us. We offer products from a single Insurer. We are an insurance intermediary and not an insurer. As an insurance intermediary we act as agent of the insurer and are subject to law of agency. We have made this clear so you are aware of any possible conflicts of interest. Our duties include handling claims on behalf of insurers. You have been transferred to our website from 4 Young Drivers who will receive a commission for introducing you to our products should you decide to purchase a policy.